May you find great value in these inspirational Today Quotes from my large datebase of inspiring quotes and sayings. 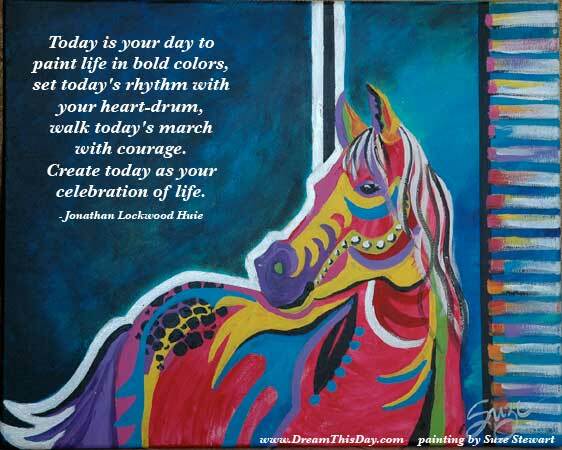 create today as my celebration of life. Thank you for visiting these Today Quotes - Inspirational Quotes about Today.